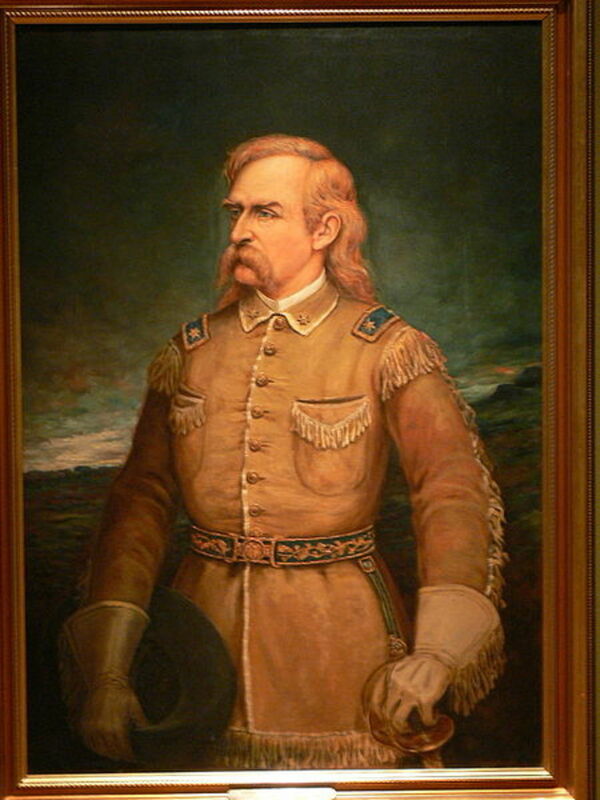 Lady Luck was smiling down on Thomas Gilcrease the day that the Indian Territories were formally dissolved. A series of fortunate events lead this humble man to become one of the wealthiest millionaires in the country. Of course, wealth doesn’t come from luck alone, but requires hard work and dedication. Thomas Gilcrease was a stranger to neither. On February 8, 1890, William Thomas Gilcrease began his life in Robeline, Louisiana. Since his mother was of Creek Indian ancestry, his family decided to move to Eufaula, Oklahoma just a short time after his birth. His family made a modest income from running a cotton gin in the nearby community of Mounds, but that income only covered enough to support themselves and their fourteen children. 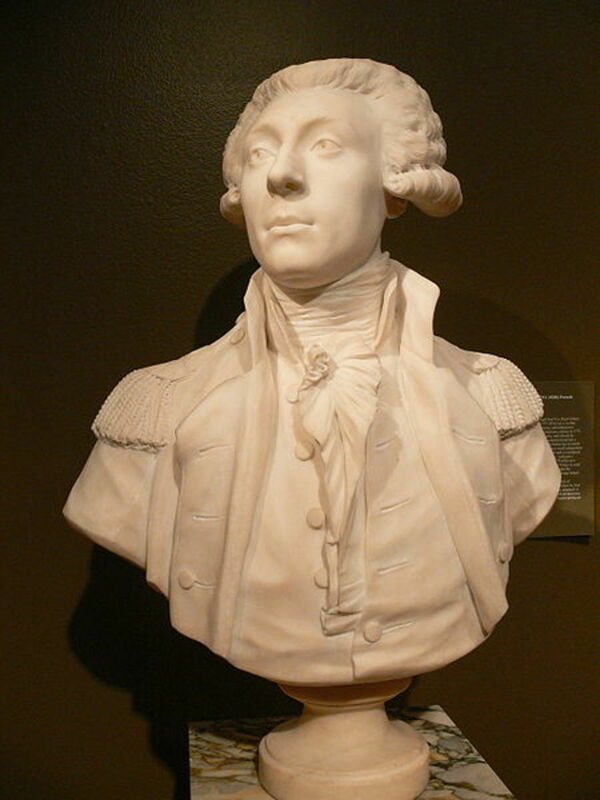 These early days before statehood had a major impact on the rest of Thomas Gilcrease’s life. Young Tom was quickly indoctrinated into hard work, as he was quickly put to work helping out on his family’s fields and store. Besides this labor-intensive work, Thomas Gilcrease received his education in a small one-room schoolhouse. Creek poet Alex Posey fostered a great love of reading in Thomas, which remained with him until his final days. If it wasn’t for the excellent tutelage that Posey gave him, Tom’s insatiable curiosity about the natural world around him may have never been aroused. In 1899, when young Tom was only nine years old, his name was entered on the Creek tribal rolls. His entry into Creek Tribal Membership made him eligible for a 160-acre allotment of land. That same year, the Federal government dissolved the Indian Nations land and distributed the land among people of Native American ancestry. 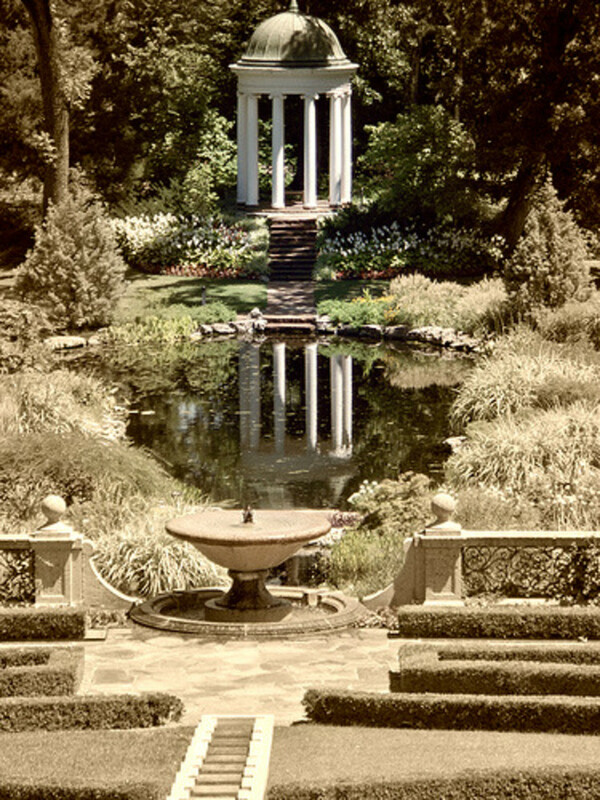 The 160-acre allotment of land, sitting astride the massive Glenn Pool Reserve, made Gilcrease a multi-millionaire by the time he was eighteen. His late teen-age life was, as it is for all teens, a swiftly moving sea of change. Thomas Gilcrease was only 18 when he married Belle Harlow on August 22, 1908. Shortly after, the couple had two sons, Thomas, Jr. in 1909 and Barton Eugene in 1911. In 1913, Gilcrease was looking for a place for his growing family. He found that home northwest of the boomtown of Tulsa. 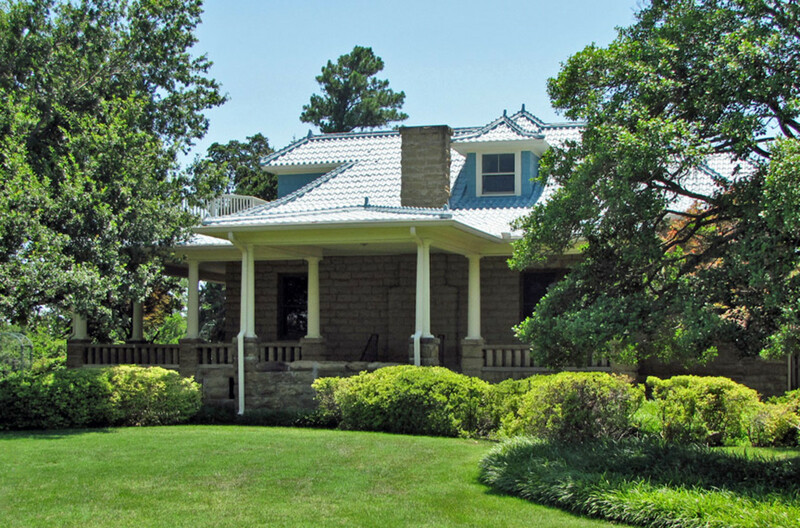 The large house was built in 1909 of native sandstone and sat on a hill that overlooked Tulsa. The house, along with more than 80 acres of land, soon became known as "Toms Place." 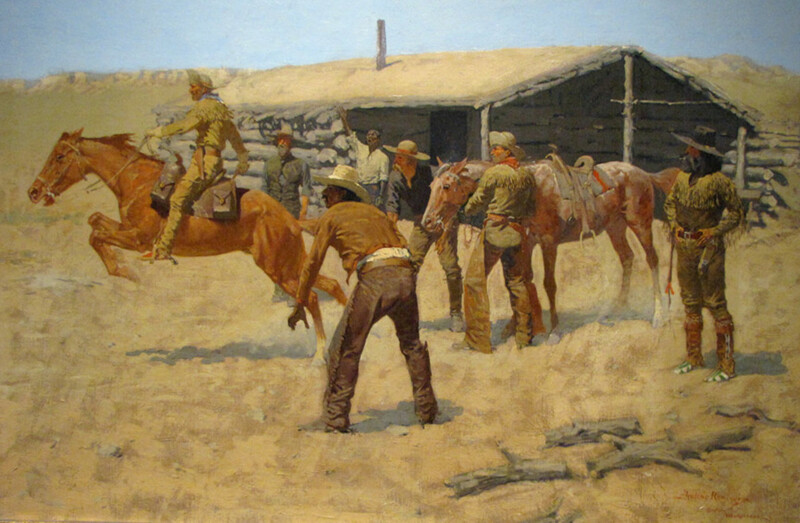 By 1917, when Gilcrease was 27 years old, more than thirty wells dotted his property. 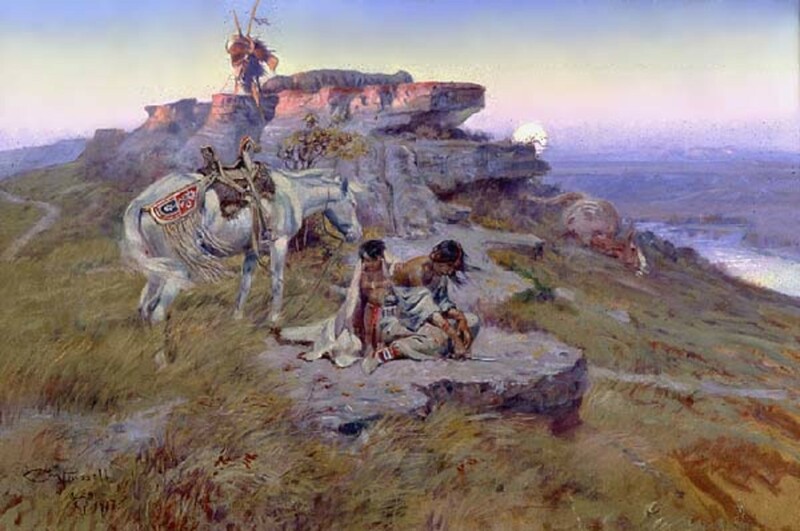 The income from these sites enabled him to further his education at Bacone College in Muskogee, and then finally to complete his education in Emporia, Kansas. 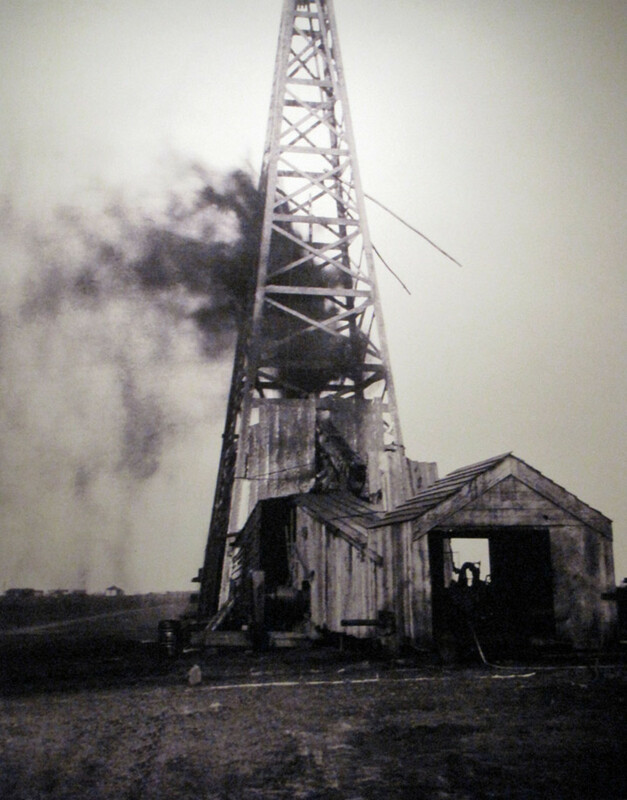 After learning from many hardships in the cutthroat business of oil tycoons, Thomas founded the Gilcrease Oil Company to manage his holdings in 1922. The years that followed would be full of turmoil and discovery. 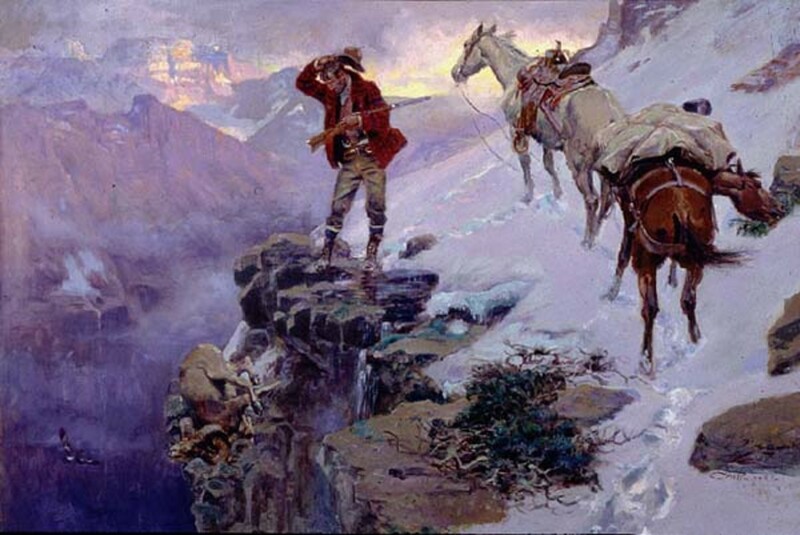 The formation of the Gilcrease Oil Company enabled Tom to pursue grander adventures. During the years after the company was founded, Thomas embarked on several trips to Europe that would change his life forever. 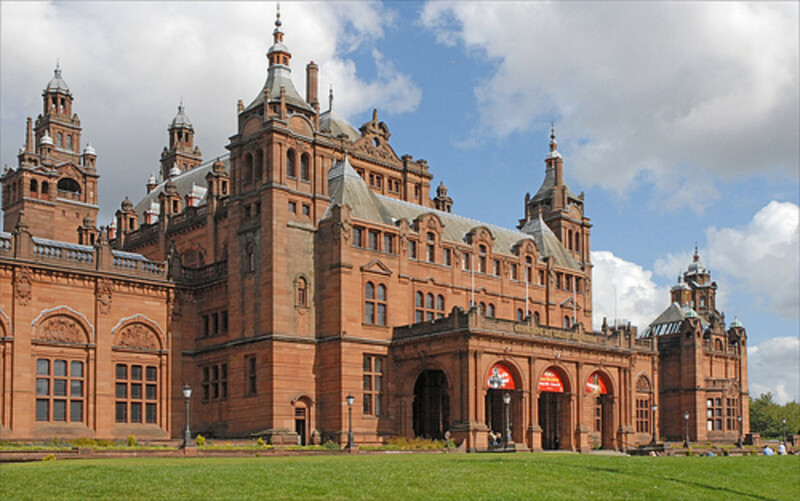 Ever one infatuated with history, he was immediately drawn to the grand museums and art galleries in Europe. He was exposed to the wealth and grandeur of Old World culture, and it whetted his appetite for collecting fine art. While Tomas Gilcrease knew that he could not compete with the well-established collectors of European masters, he endeavored to create a more personal collection. 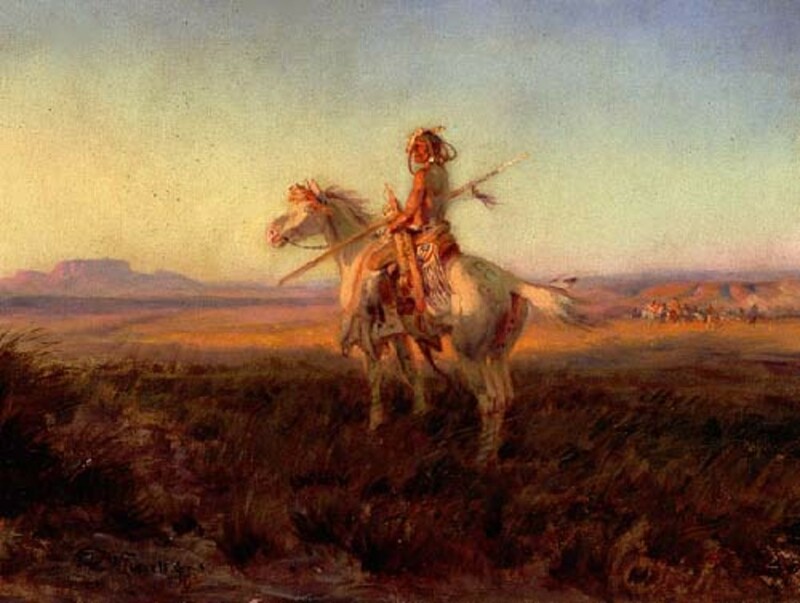 Focusing on his own ancestry as inspiration, he began a collection of fine objects that reflected the breadth of Native American history and culture. In 1928, he remarried Norma Smallwood. Norma was the first Oklahoman to be crowned Miss America in 1926, and was only 19 years old. The couple had a daughter, Des Cygne, in 1929, but in 1933, that marriage would also end in divorce. Despite personal heartache, Thomas Gilcrease marched on. 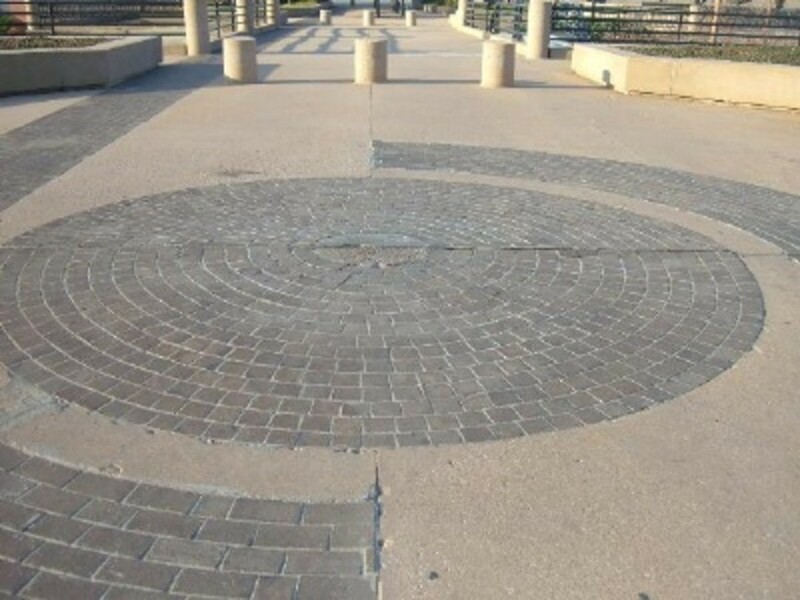 In 1937, he opened an office in Europe and moved his company headquarters to San Antonio, Texas, to be closer to his major field operations. The 1940’s would prove to be a decade of growth and prosperity for Thomas Gilcrease. By now, he was already a multi-millionaire, and his wealth had given him luxuries that were unknown to the average person. Still, Gilcrease was not a selfish man. 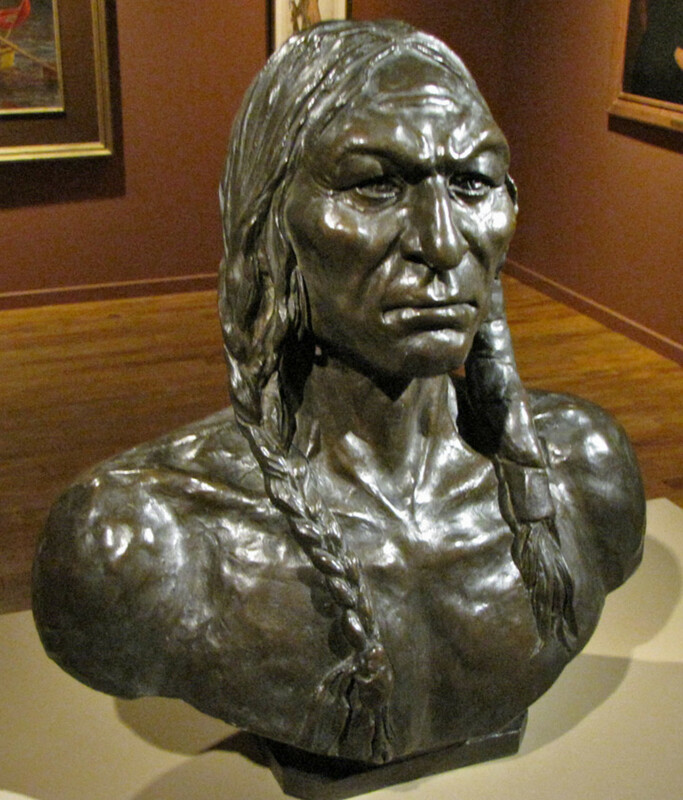 Gilcrease sought out works of art during a time when few others were interested in Native American art or artifacts of the American West. By 1941, he had his barn and garage converted into storehouses for his artwork and artifacts. Work would continue on the house for the next few years, including having extra rooms added and having a second building erected. One year later, he formed the Thomas Gilcrease Foundation, in part to facilitate his ongoing collecting interests, but also to support such philanthropic efforts as Indian education. In 1943, he acted on a long held desire to establish a museum where his collections could be displayed to the public. 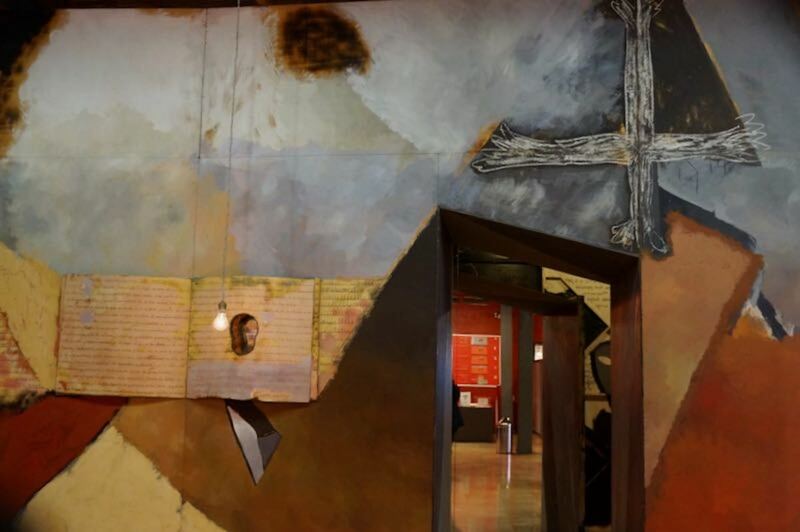 The Museum of the American Indian in San Antonio was the first museum ever devoted to western American art. Unfortunately, this museum did not do as well as expected, but this did not deter the avid collector. 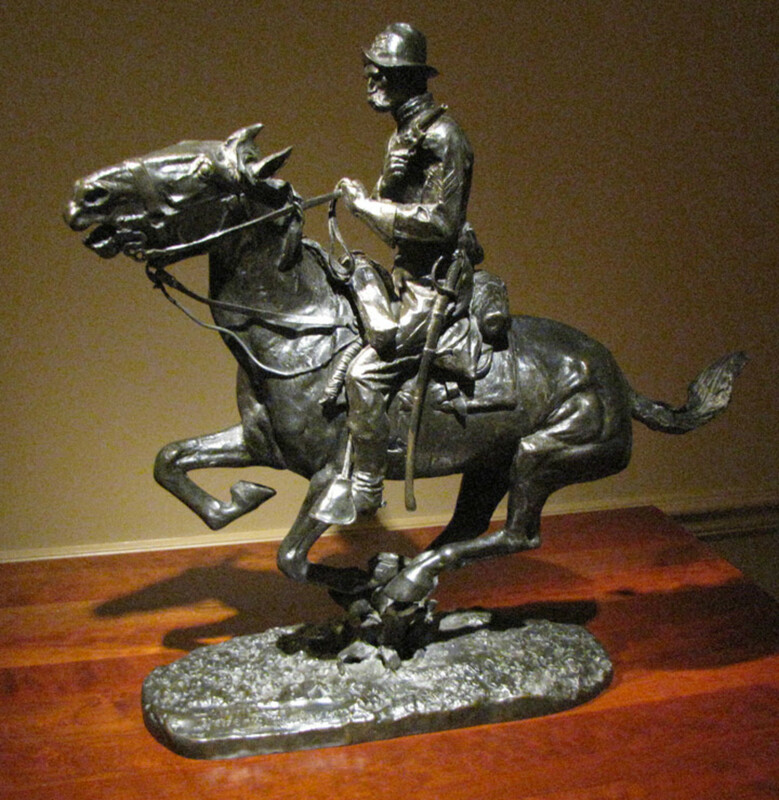 Four years after establishing the museum, Thomas Gilcrease made the shrewdest acquisition of American art in the century; he purchased the entire collection of the late Dr. Phillip Gillette Cole, an avid art collector in New York, for less than the value of the least expensive piece in the Gilcrease Art Gallery today. Soon, 11 crates and 63 boxes were delivered to his Tulsa home. 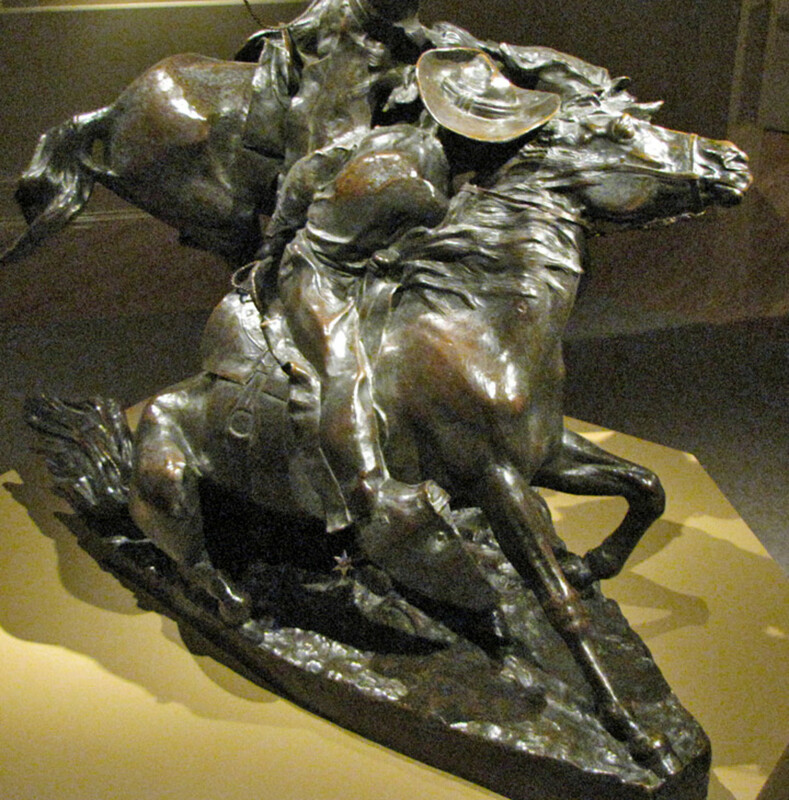 Twenty-seven bronzes and forty-six paintings by Charles Russell were included, seventeen bronzes and twelve paintings by Frederic Remington, and several documents of well-known characters from the American West. This single purchase set off a collecting spree that would last well into the 1950’s. In 1948 alone, Gilcrease landed several major acquisitions, among them the estate of noted landscape painter Thomas Moran. 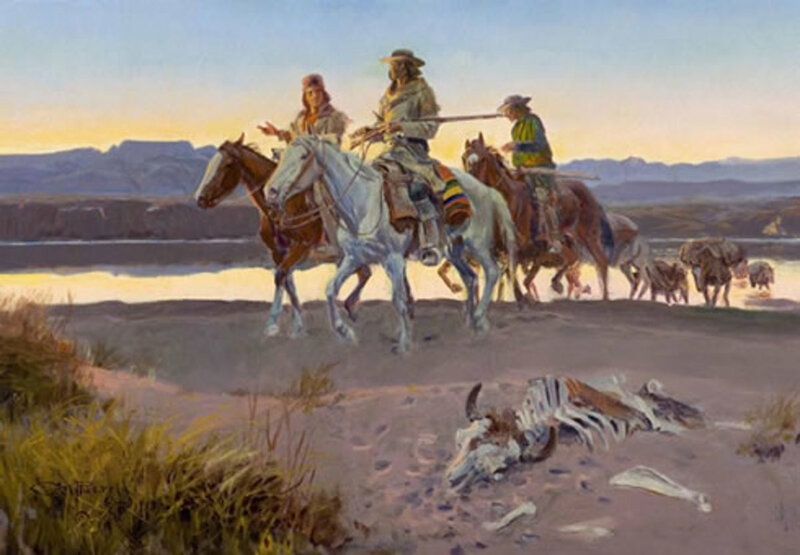 Also, works by the first artist to travel extensively among tribal peoples of the west, George Catlin, several works by Alfred Jacob, and works by Thomas Eakins. In all, these acquisitions numbered at over 5,000 pieces. With so many new pieces of art, neither the museum in San Antonio nor his house in Tulsa could hold them. In 1947, the museum was closed, in anticipation of Gilcrease’s move back to Tulsa. Two years later, Gilcrease hired architect Alexander Hogue to design a museum on his Tulsa property to display his treasures. That same year, he returned to Tulsa with his oil company and opened the Thomas Gilcrease Institute of American History and Art on his huge estate. Thomas moved back into the rock house and soon created a garden highlighting plants used by the Indians. 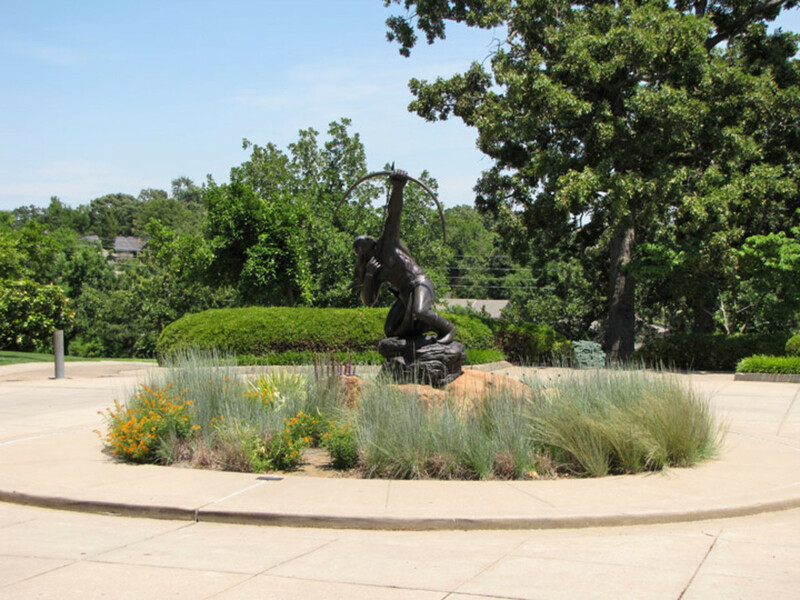 This garden would be the first of many to spring up around the Thomas Gilcrease Museum. While his love for art was great, it nearly equaled his love for history. Through the years, Thomas also bought thousands of rare books, manuscripts, and documents including rare volumes documenting the Age of Exploration and created an impressive collection of early atlases and maps. His intense fascination in the Spanish and Mexican influence on American history led him to acquire more than 100,000 pages of Hispanic source material, some of it dating from the 16th century. In addition to these collections, one of his greatest prizes was the contents of the “Freedom Train,” which in the late 1940s and early 1950s toured the United States with a display of rare documents, including a certified copy of the Declaration of Independence and the Articles of Confederation. 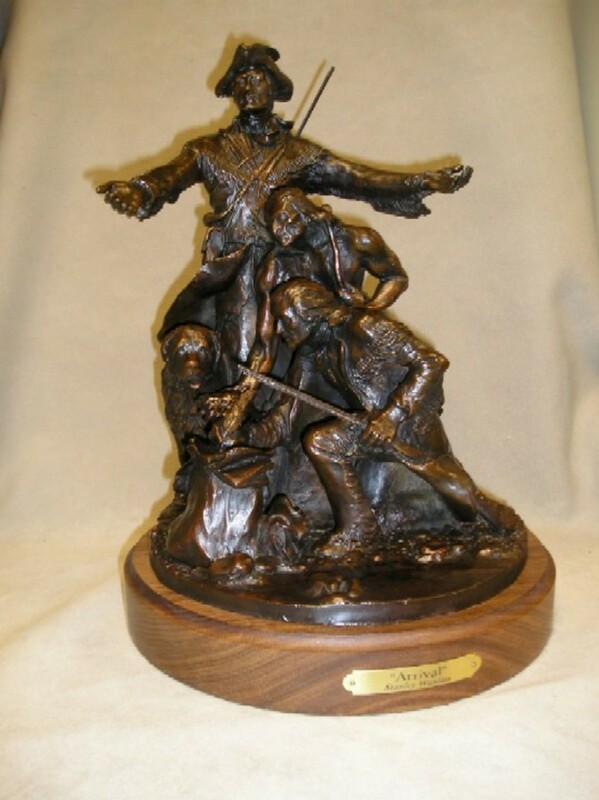 Thomas Gilcrease soon faced financial problems. As his collections expanded, the oil revenues that he depended for these acquisitions began to lag. By 1953, the over-extended collector found himself unable to pay $2.5 million that he owed to business associates and art brokers. 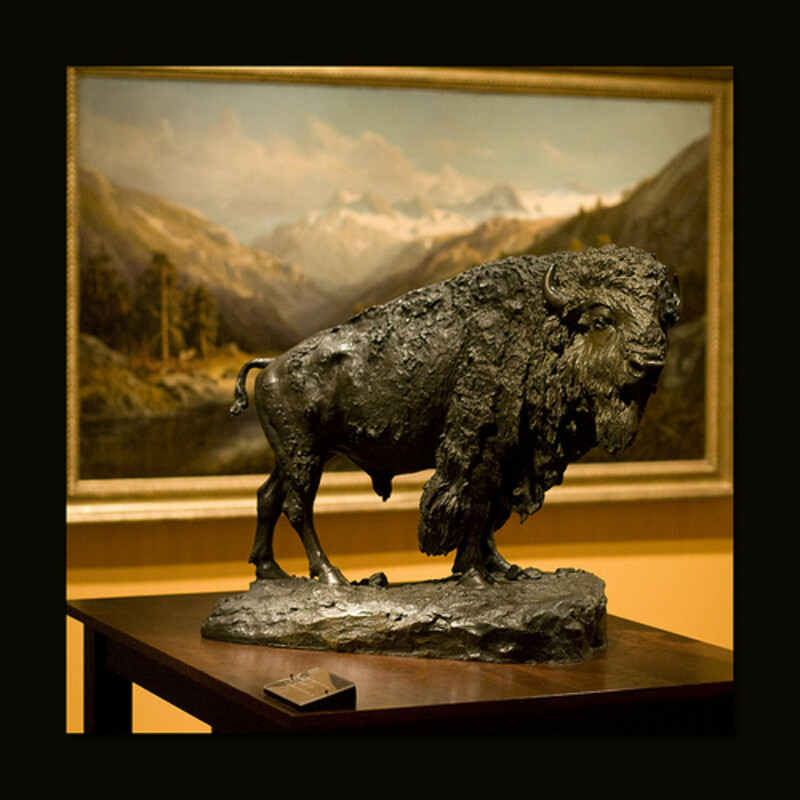 Several wealthy collectors offered to buy pieces of his collection, but Gilcrease wanted to keep the collection together. 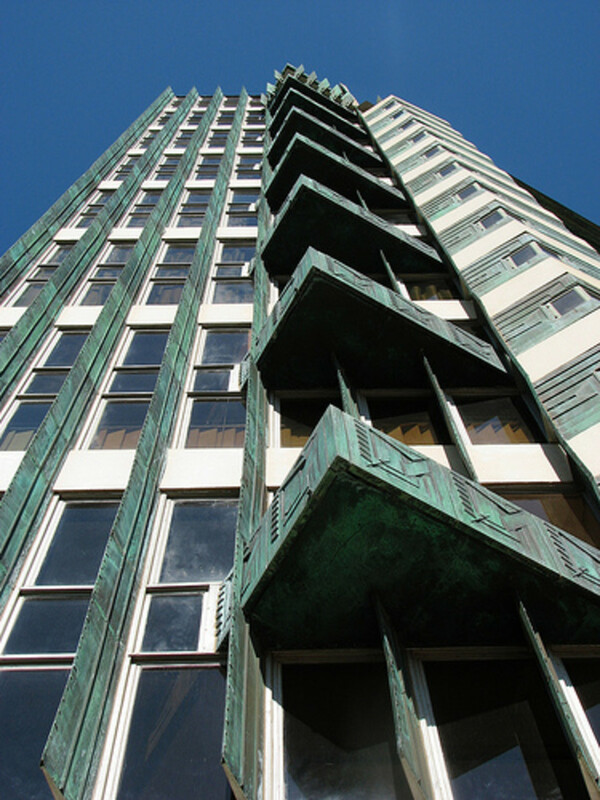 In 1954, the City of Tulsa organized a successful bond issue designed to pay Thomas’s debts and to secure his collection for the community. 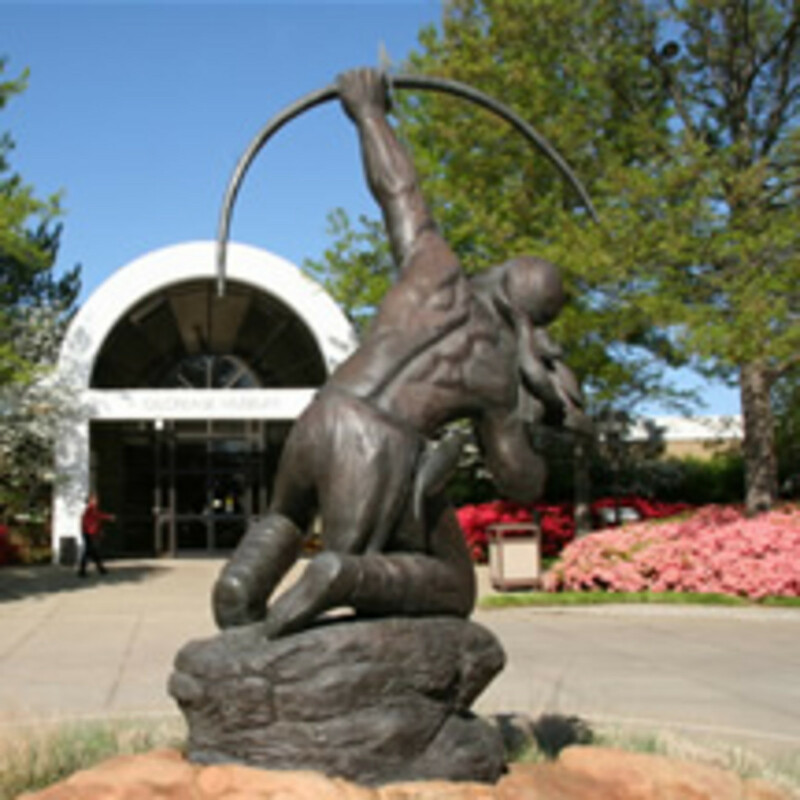 The following year, he transferred the title to his collection to Tulsa, and the museum was renamed the Thomas Gilcrease Institute of American History and Art. Gilcrease, seeing that his collection was safe, deeded the museum buildings to the community along with more than thirteen acres of land. He also promised revenues from a number of his oil properties towards the reimbursement of the original bond amount. William Thomas Gilcrease died of a heart attack in 1962. His funeral service was a great tribute to his life, as it included several traditional Indian rituals. 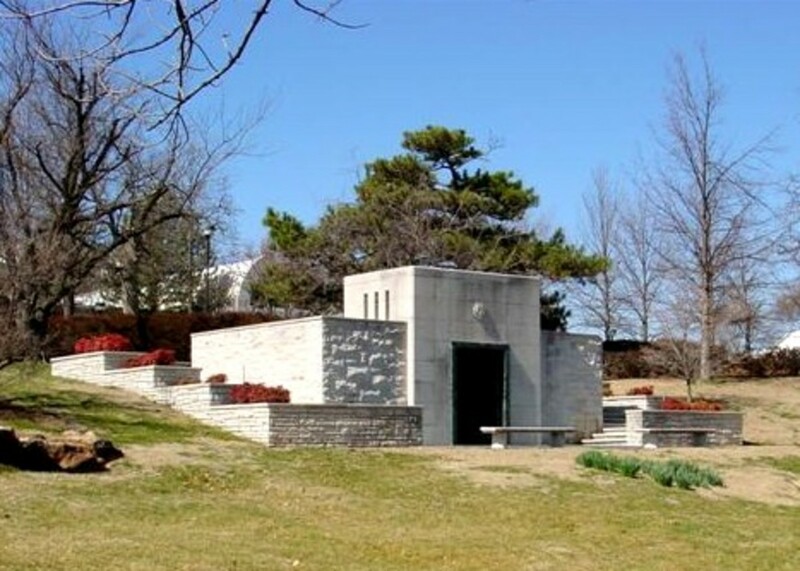 His remains were entombed in a mausoleum upon the grounds of his estate, which can still be seen today. 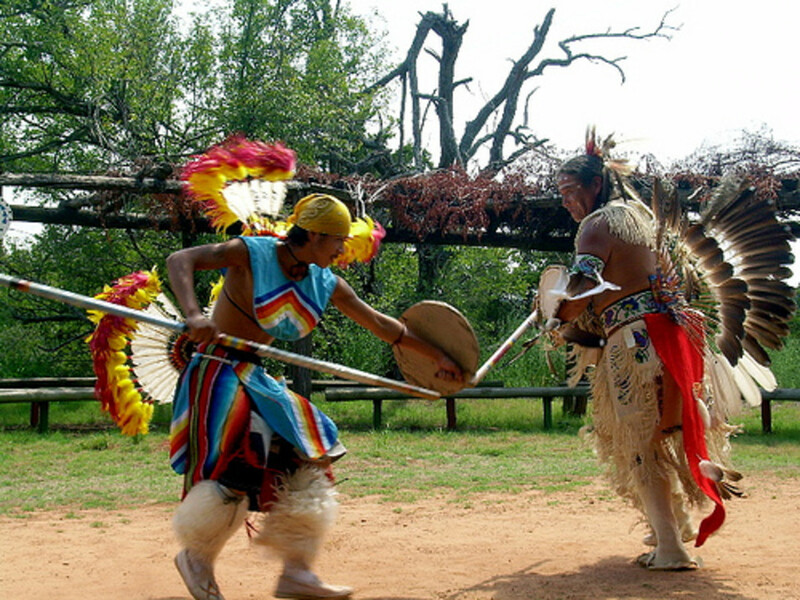 Anadarko, Oklahoma: Indian City, U.S.A. 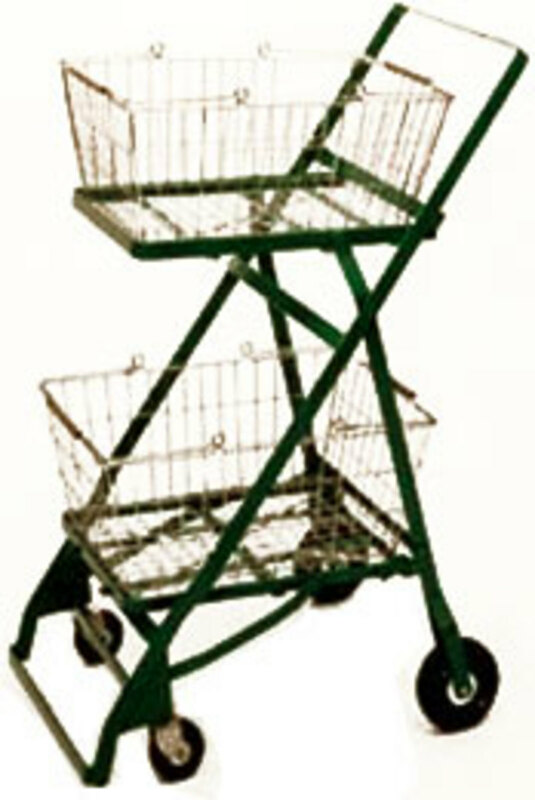 This is a great addition to hubpages! 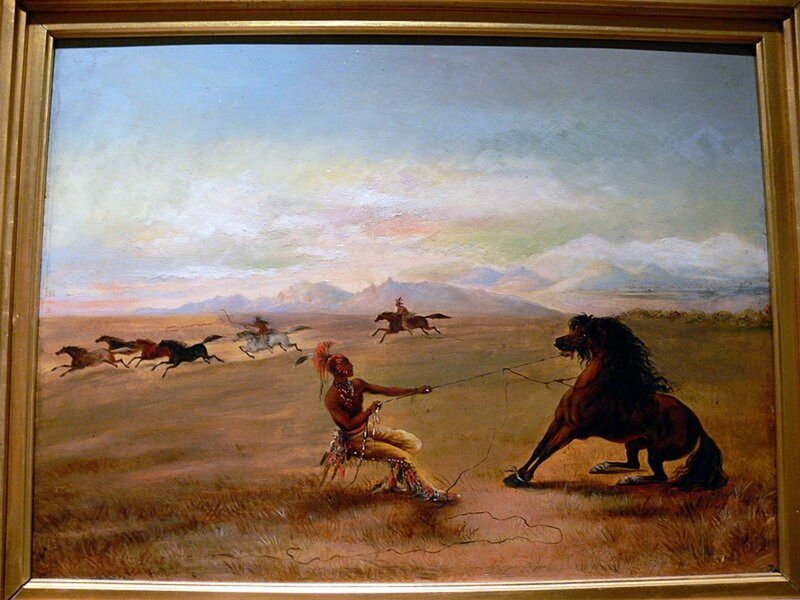 I had no inkling about Gilcrease but the next time I'm up your way I am definitely going to check out the museum, even though I'm not a big fan of Western art (I do, however, enjoy Native American art). Thank you for giving me something to look forward to on my next trip to Oklahoma!